October is near and the events are endless! Sunday Funday is going to have a whole new meaning with this Sunday's event hosted at The Alley. From 10am-2pm on Sunday, October 1st, The Alley is partnering with Holy City Vintage Market to host a fabulous brunch and shopping event! What more could a girl want? Grab your girlfriends (or drag the boyfriend) and come hang, eat, drink and shop from a selection of vintage shops all bringing their hottest pieces. The Alley also has something up their sleeve- a new brunch menu - yum! Mouth watering and wallet friendly prices on food and on vintage pieces have us penciling this event in! 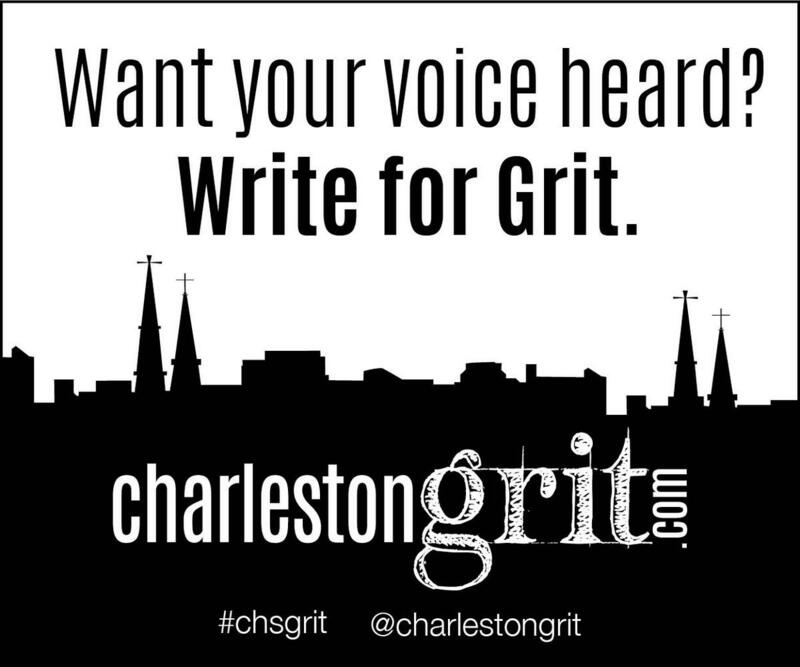 Hope to see you there and tag us in your vintage pieces and food shots @charlestongrit / #chsgrit on Instagram!